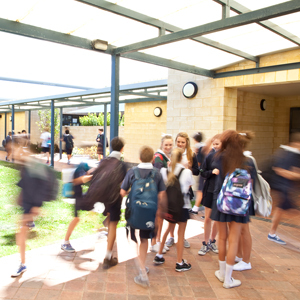 In 2013 Shenton College was successful at the NAB Schools First Impact Award, an accolade recognising the strength of the educational outcomes developed through our Learning Links program with UWA. The proceeds from this award have been invested in broadening our national partnerships with leading schools around the country, through a National Strategic Alliance. To find out about our National Strategic Alliance click here.